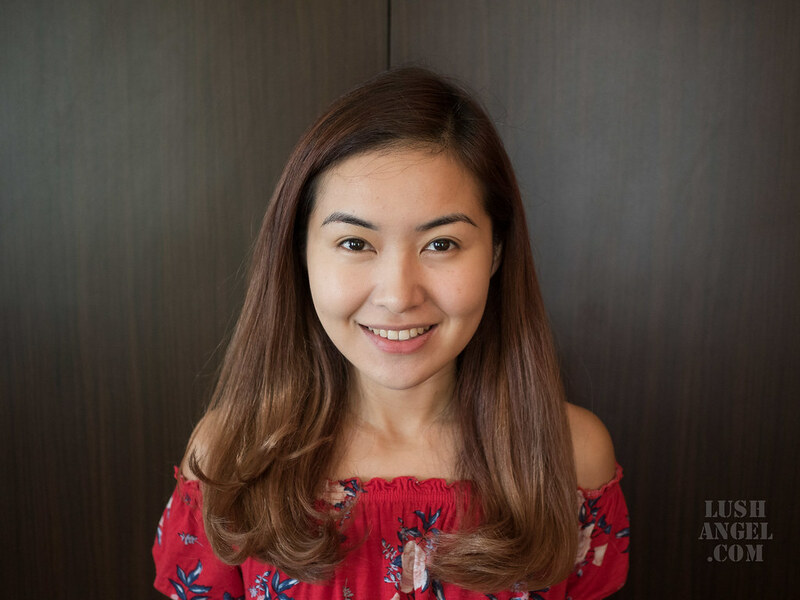 I have been a huge fan of Bobbi Brown’s powder foundation and Skin Foundation. My only problem with the Skin Foundation is that I oil up pretty quick. This is why I got really excited when Bobbi Brown launched a long-wear version. 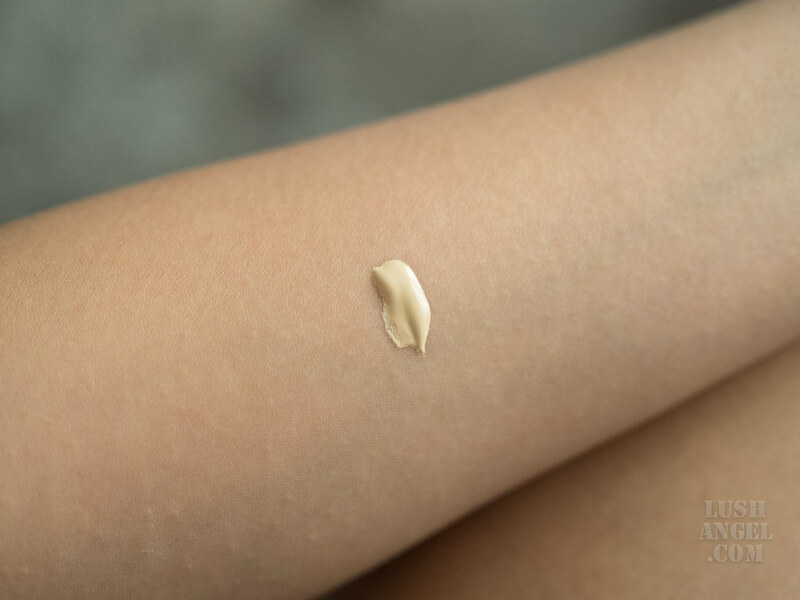 I’ve used it for a couple of weeks in this scorching hot weather, which is the best season to try foundations that promise long-wear. 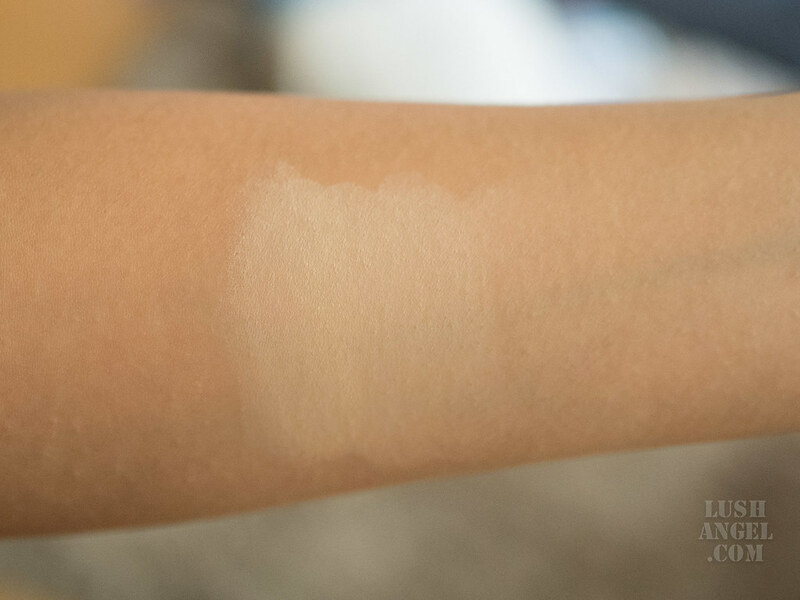 Here is my full review of Bobbi Brown Skin Long-Wear Weightless Foundation. It comes in a pump packaging, which easily dispenses the right amount of product. It feels like second skin – doesn’t feel heavy. It looks great in photos. Skin looks fresh and flawless. No flashback or whitecast. It is buildable from light to medium. It is good in oil control. I don’t feel the need to use a blotting paper until after 6 hours. It does not gather in between fine lines, creases or laugh lines. 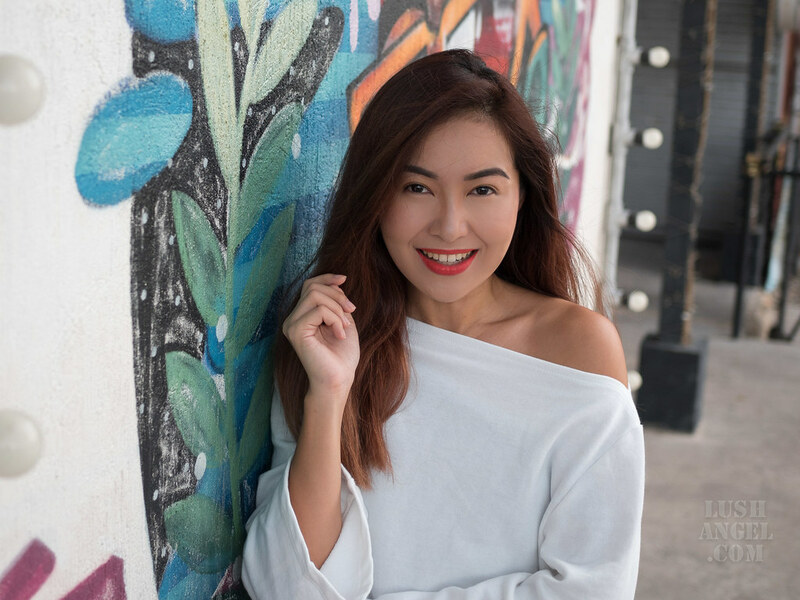 It is a flattering matte – face does not look flat. It did not cause skin irritations, allergies, or breakouts. It does not cover dark blemishes or acne marks. There is a need to use concealer. It takes time to blend. It is quite hard to glide on skin. It has thick consistency that dries up pretty quick. It has the tendency to cake around my chin and nose area after 6 hours. 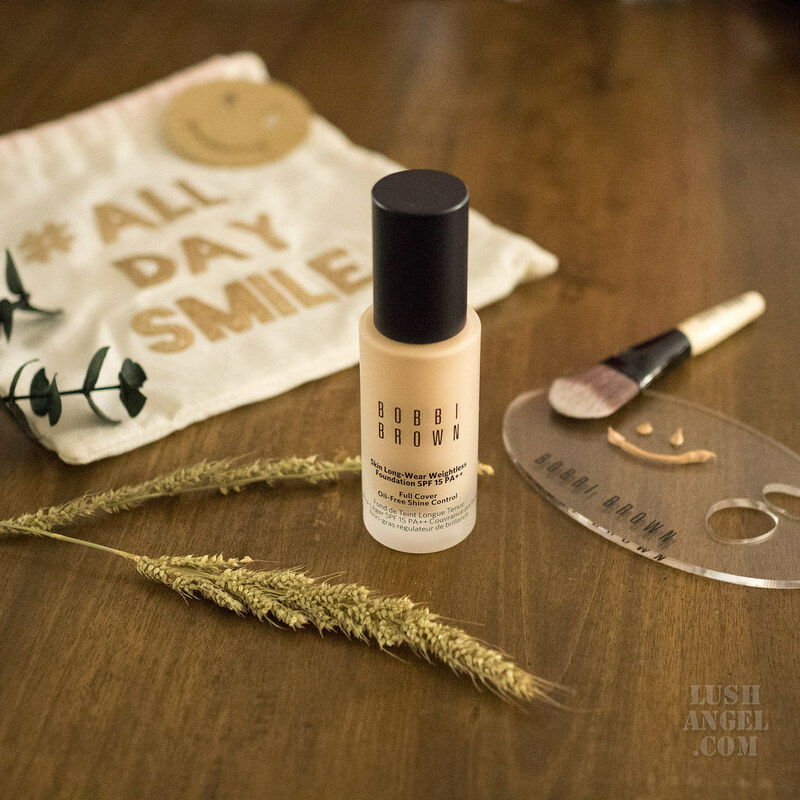 Use a primer for the foundation to glide easily upon application and to make it last longer. Use a foundation brush or sponge when applying. Make sure to blend quickly as the foundation dries pretty fast. Start with a small amount of foundation and layer when needed. When using a brush, pat the brush onto the skin after blending to remove streaks. 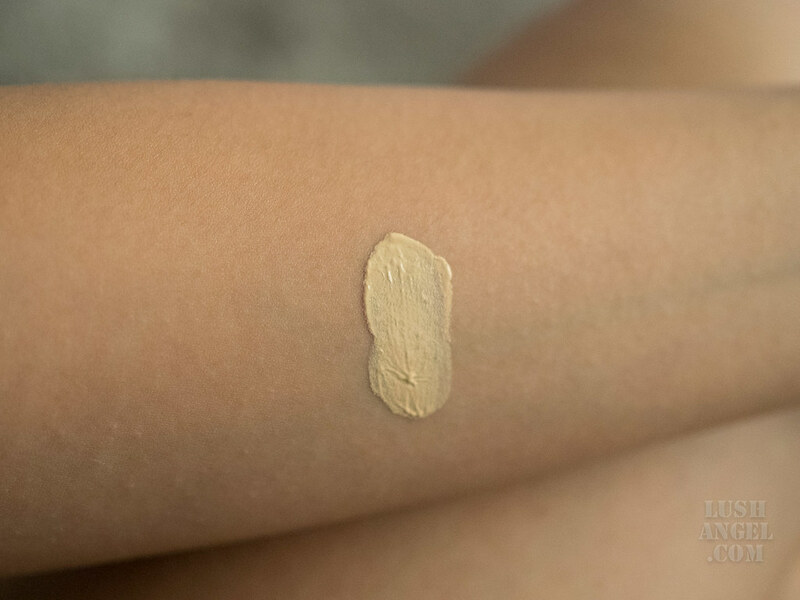 Use concealer on areas that need more coverage. Set the foundation with translucent powder. Despite the thick consistency, it is surprising how lightweight it feels on skin – as if I’m not wearing anything on. It is not for everyone though. I still prefer Bobbi Brown’s Skin Foundation since this long-wear version starts to cake on some areas of my face (chin and nose) after 6 hours. I’m amazed though that I do not have to blot at all before the 6th hour. I would use it on days when I wouldn’t have to be out the entire day or when I want to look good in photos. Hehe! 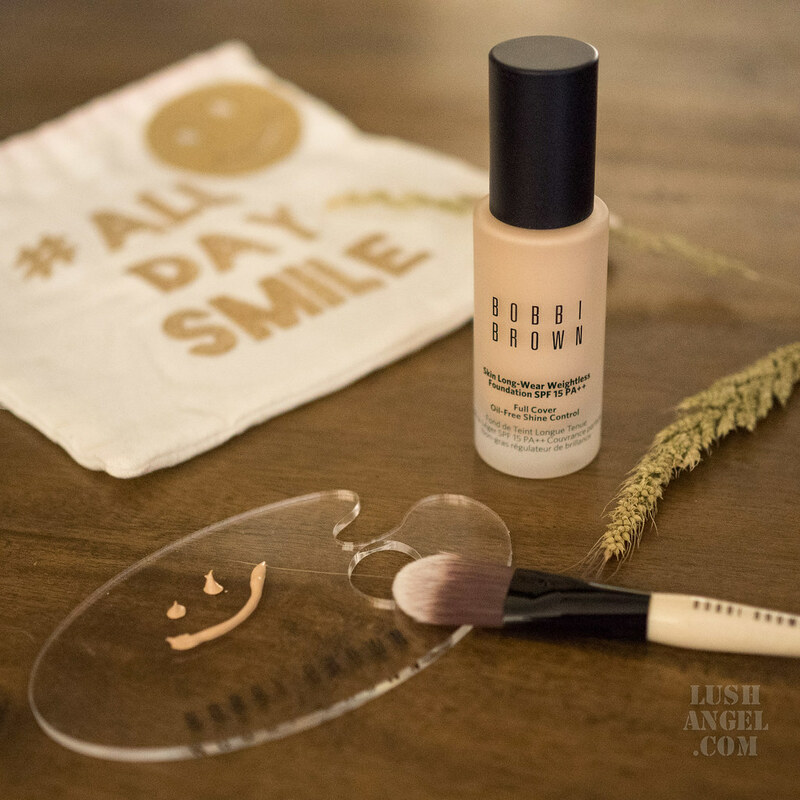 But I would agree that it’s a foundation you can smile in all day since it adapts to facial expressions (#AllDaySmile), without cracking. 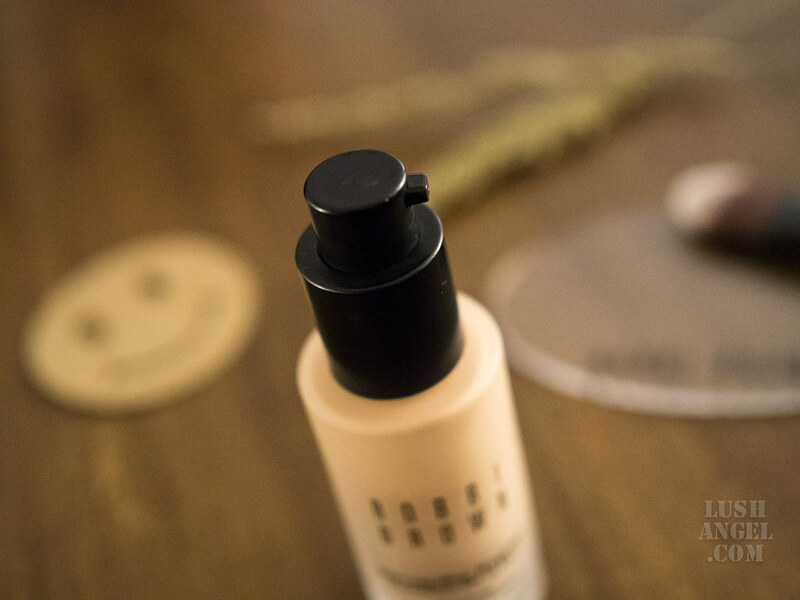 I recommend Bobbi Brown Skin Long-Wear Weightless Foundation to those looking for a matte liquid foundation that doesn’t look flat and has pretty good oil control. It is also for those who like photos as skin really looks flawless in pictures.